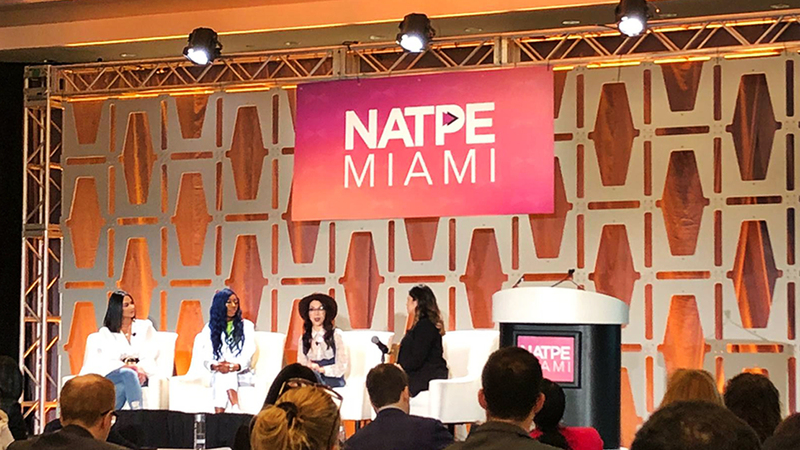 If one thing was clear at NATPE 2019, that the entertainment industry is undergoing a dramatic change due to digital transformation. which is forcing traditional players the establishment of different strategies to reach audiences and the diversification of economic sources to cover production costs to withstand the tough competition posed by OTT (Over the Top) platforms. 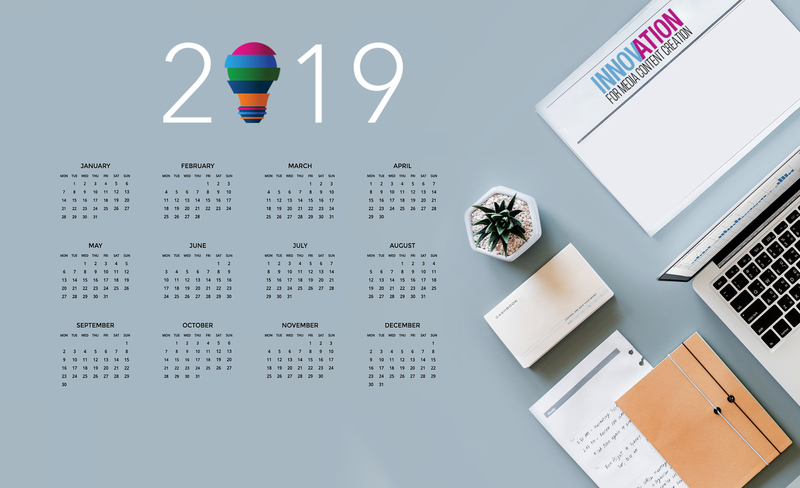 Our InnovationMCC team was at the event and witnessed that NATPE 2019 was an incredibly informative and enriching conference. The three-day event covered many aspects of the media industry such as consumer impact, the growing importance of branded content and the impact of the evolving streaming platforms landscape. Meredith Ahr, President of the Alternative and Reality Group, at NBC Entertainment, NBC Universal; Sal Masekela, Host, Activist and Artist Management; Lisa Erspamer, Executive Producer at Pickler & Ben; Carlos King, Executive Producer and Founder at Kingdom Reign Entertainment and Cris Abrego, CEO at Endemol Shine North America participated in the conference, amongst others. These experts from the world of television agreed that the need for joint work between production studios, television channels and new platforms is of great importance, redefining the entire value chain of production and distribution in order to ensure not just original content but their survival. They also agreed that as long as regular television has live sports and news programming, it will somehow maintain its validity, because it still has captive audiences seeking this type of content while the majority of OTT platforms have not found the formula for live sports acquisition and programming. Tomás Yankelevich, CCO of Turner Latin America pointed out that as a studio they generated many fiction and entertainment initiatives, with all kinds of models. 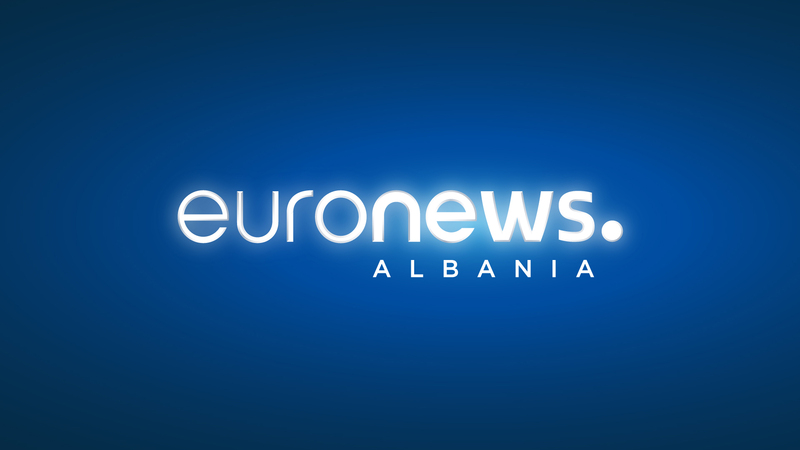 "To our series we add a free TV channel and an OTT platform that share the premiere. 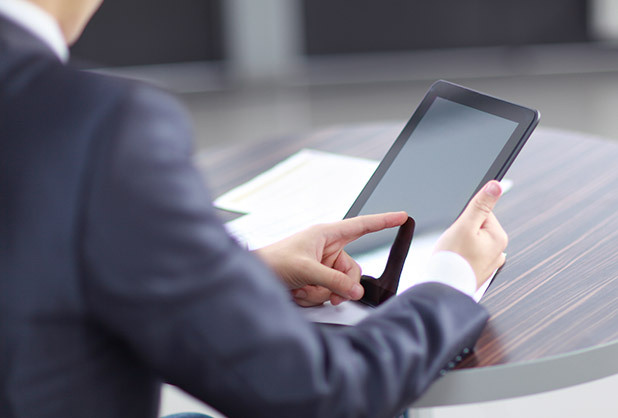 We offer game and quiz shows formats as well as production services. For example, for big format shows in free TV channels, which undertake physical production receiving from us an investment fee in exchange for adding our cable channel to the mix" he said. Sarah North VP, Head of TV/OTT Soul Pancake and Marc Joubert, Founding Partner of Adaptive Studios notes, "The industry has changed. They no longer buy intellectual property, they buy talent" in the session Reimagining Short Form for Television: Ending the Deal. Karla Bribragher, influencer and creator; Lala Milan and Jenny Lorenzo, creators at Facebook and Karen Comas, Head of Strategic Partnerships at Facebook Entertainment shared the stage during the Global Creators and Platforms with Facebook´s: Emerging Video Producers panel and analyzed how different platforms are used to share content. "Local language content is the core of what we are working on these day at Netflix," said Amy Reinhard VP, Netflix Content Acquisition, while Brad Beale, VP of Amazon Prime Video's Worldwide Content Licensing commented on the difficulty of getting subscribers during the "What the World is Buying" conversation. One of the most important panels was presented by Tyler Perry, an American actor, comedian, filmmaker, writer and composer. Perry told his story of how he rose from his modest means in New Orleans to becoming a successful producer in the film and television business on his own terms. Can Okan, Intermedya from Turkey, pointed out: "beforewe only distributed, now we co-produce, co-create, we have formats, fiction andentertainment...all models go together". 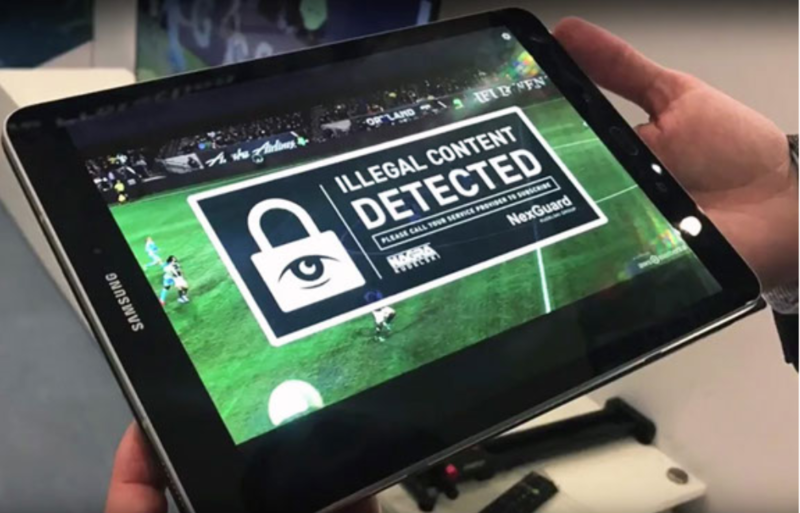 The importance of the Latin American market was notable in NATPE 2019, given the number of production and co-production agreements between companies in the entertainment industry, standing out the one between Hitsbook Group and CIC Media, which announced the formation of Hitsbook Studios to create multiplatform content with UGC format or user-generated content. A+E Networks Latin America announced that it will acquire the series Narcos México and Gaumont’s El Chapo for its A&E channel. Kew Media Distribution of Canada, announced the sale of 104 hours of programming to Latin American such as Directv, Sundance TV and Globosat. In Miami, TV Azteca International also presented the Azteca Documentaries line of business, focused on factual titles that integrate politics, society and the environment. At the end of the third day, Turner Latin America, Viacom International Studios, Mediapro, Endemol Shine or Telemundo International Studio stood out as the most active in the market, announcing productions. The event was very well organized, with ushers throughout the hotel guiding attendees in the direction of the panels. 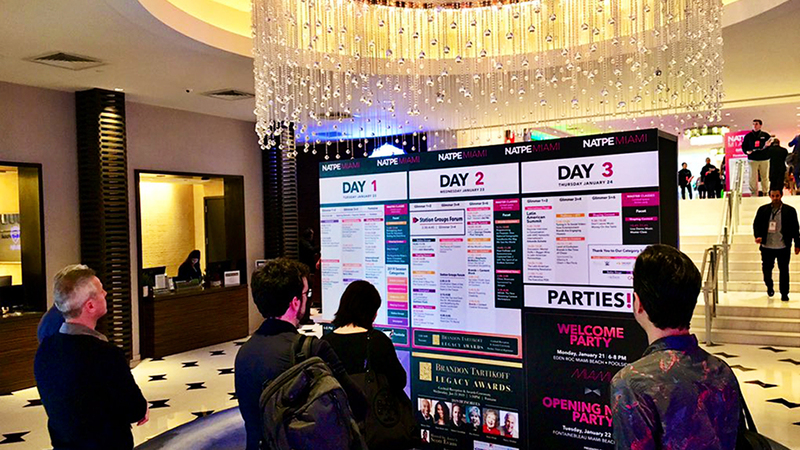 The very practical app launched by NATPE was available through the App Store and Google Play, giving attendees full access to the event’s agenda, maps and additional tools. 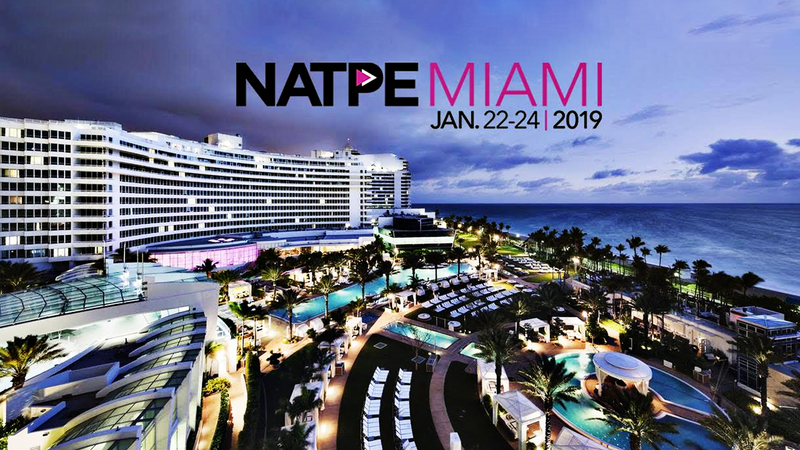 NATPE closed its 2019 edition on a positive note for the international market and is already preparing to return to Miami in 2020. 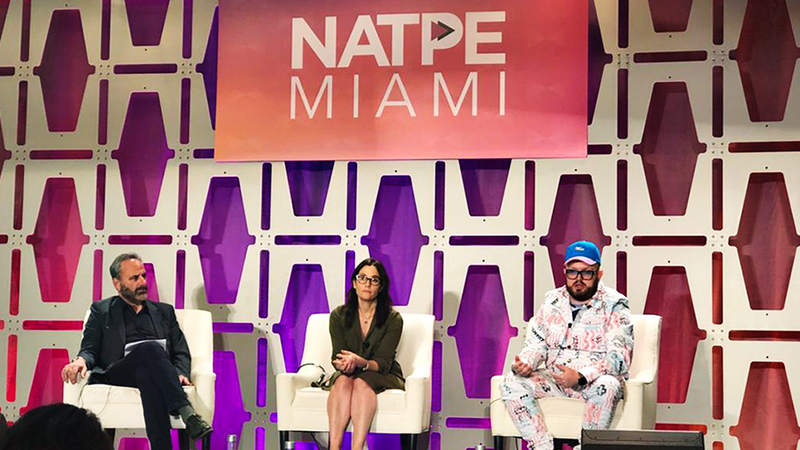 NATPE and Miami continue "Creating content together"
Is Video Replacing Text On The Internet? Copyright © 2019 CIC Media, All rights reserved.